The combination of excellent ripeness of fruit in 2017 and the superb acidity Les Chataigniers derives from its high-altitude site and cooler growing seasons means that this vintage's cuvée is particularly refreshing and impressively elegant and precise. 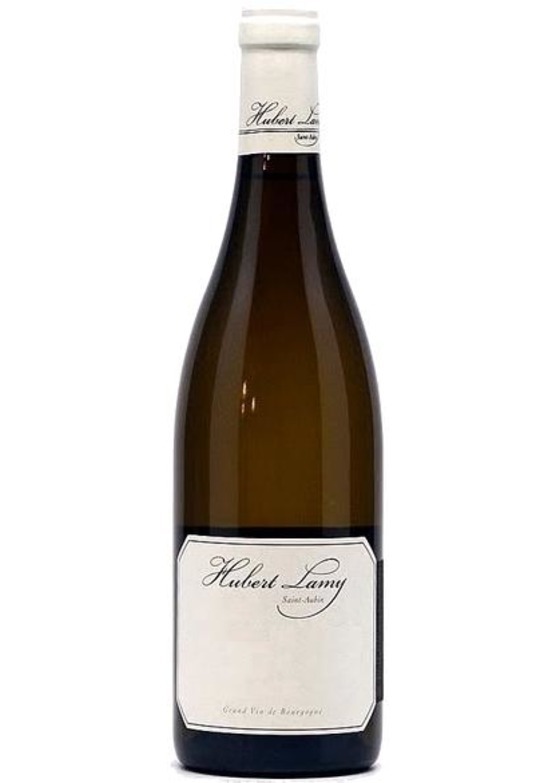 A Bourgogne Chardonnay for lovers of minerality, poise and crystalline fruit flavours. Delicious!